Exit Glacier is a glacier derived from the Harding Icefield in the Kenai Mountains of Alaska. 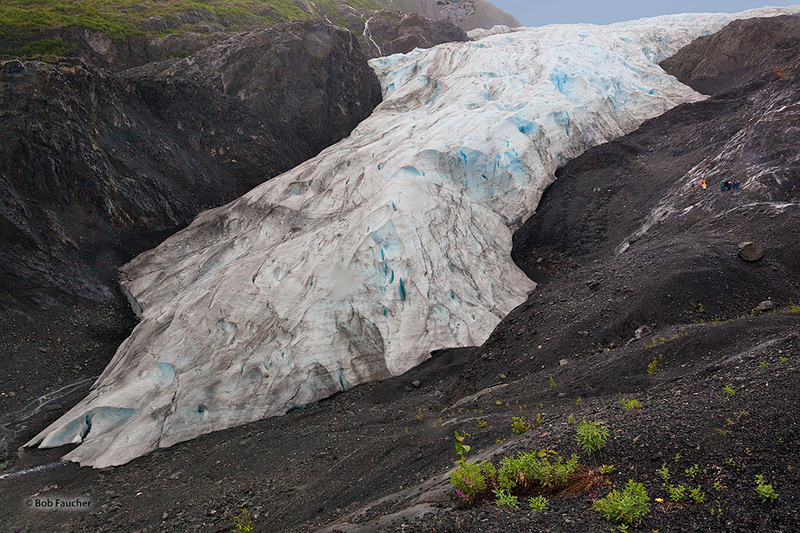 It is one of the most accessible valley glaciers in Alaska and is a visible indicator of glacial recession. Photo © copyright by Robert Faucher.